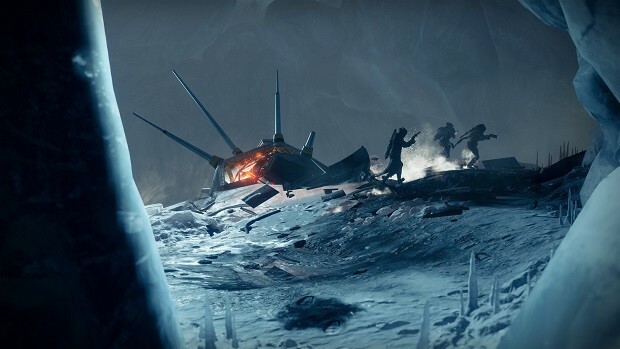 Warmind is the new expansion for Destiny 2 and has all of the things that a new expansion offers. Everything from new gear to new missions and a new area is available. 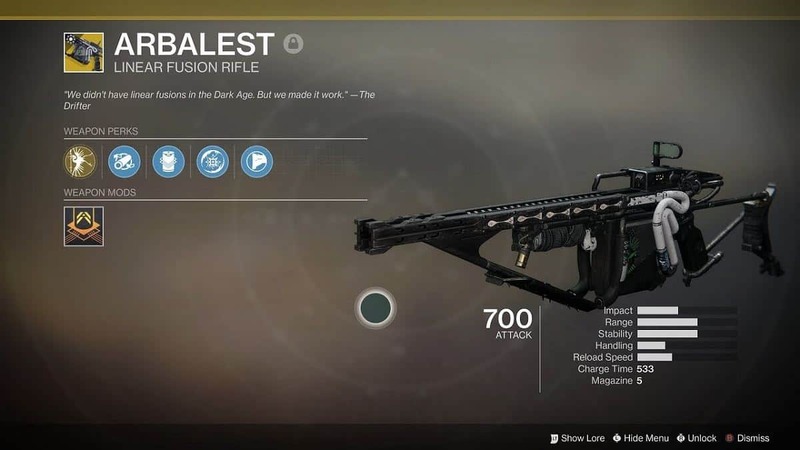 Warsat Down Public Event is one of those things and launching it would require help from this Destiny 2 Warmind Warsat Down Guide. 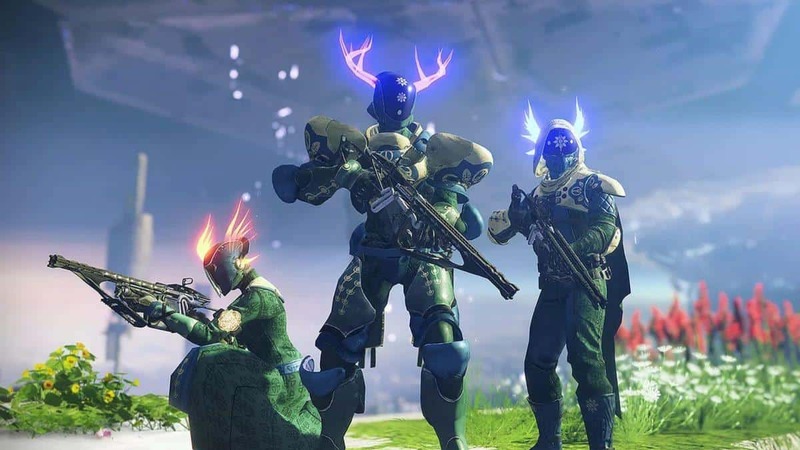 Our Destiny 2 Warmind Warsat Down Guide will tell you everything there is to know about the Warsat Public Event including what it is and how you can launch it. Once you have progressed past a certain point in the Warmind DLC, you will be able to do public events. Warsat has a Heroic Version like all of the other events that will maximize your rewards. For the actual event, you will need to defend one of the Warsats from all of the enemies who want to get their hands on the technology. 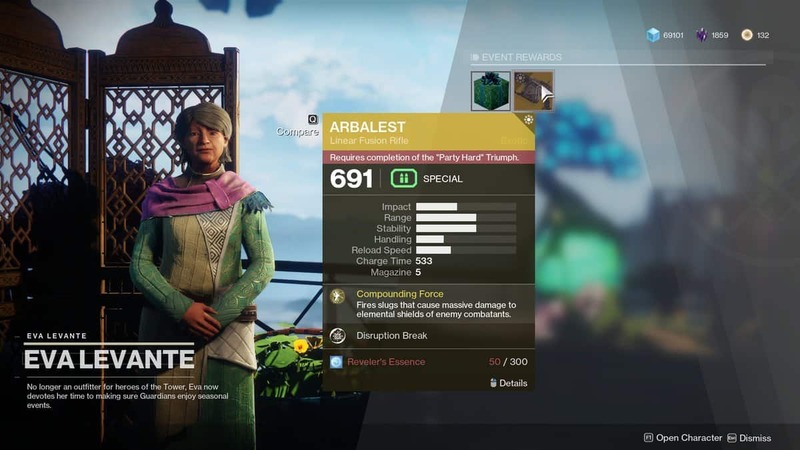 Let’s go ahead and take a look at how to complete the Warsat Down Public event in a step by step manner and how can you do a ‘Heroic’ version of the event. The event is only available to you on Mars. It begins with a timer like any other event in the game does. When you get to the part when the event activates, you will get objectives that you have to complete. You can complete those objectives for the standard reward, or you can complete the hidden ones for the heroic rewards. First of all, defend the Warsat. You need to stay near it and take on the waves of enemies as data is transferred. Remember to not transfer the data too fast or you will not be able to get the heroic achievement. Kill the two wizards that spawn and continue defending the Warsat until the data transmission is complete. To make your event heroic, whenever you kill a pair of wizards, you need to destroy a Shrieker. A Shrieker will open up whenever you defeat the wizards and if you manage to take out 3 Shriekers before the data transmission is complete, you will be able to make your event heroic. One last thing that you need to do before the end of the event is to defeat the Golgoth. This Hive Ogre will spawn once you have activated the heroic event and you need to be at least on Power Level 340 to take the monster down, even if you are a full team. Provided that you are able to take down the Ogre, the event will become heroic. Remember that the event is only available on Mars at this time, although there is a chance that the event will start to spread to other planets. Timing your transmission correctly is key to success, as you need to take out the x3 Shriekers before the data transmission reaches 100%. After that, you have to find a way to defeat the Ogre and the heroic rewards will be yours. That is all we have for our Destiny 2 Warmind Warsat Down Guide. Let us know if we missed something using the comments section below! Black Ops 4 Zombie Mode Teased Once Again, Terrifyingly Beautiful Perhaps?